Brian Lamb on the Diane Rehm radio show. · One Book. One Author. One Hour. 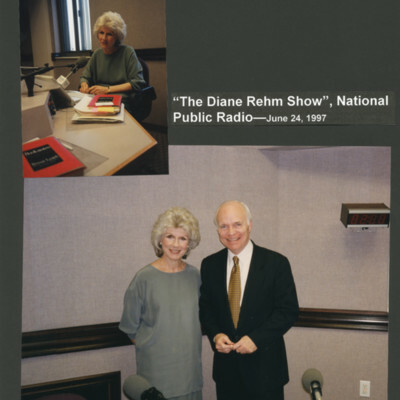 Brian Lamb on the Diane Rehm radio show. 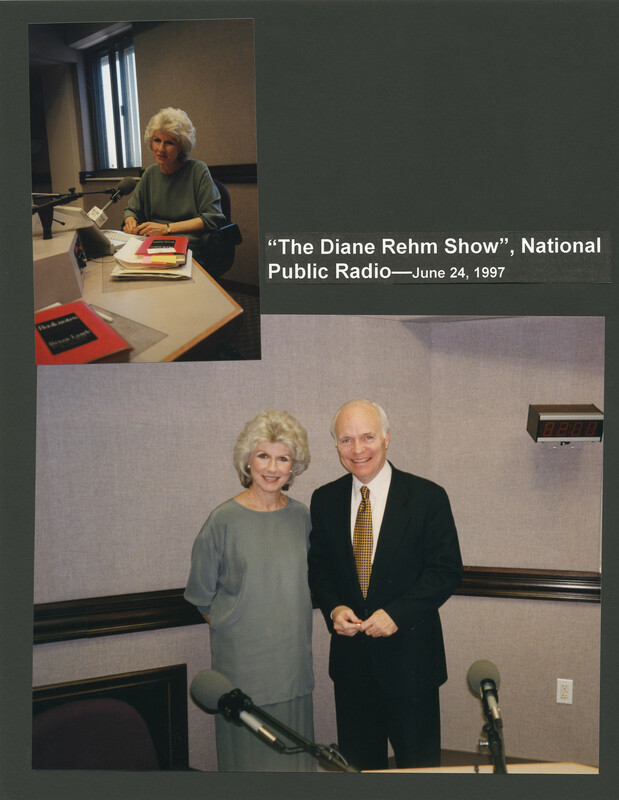 Unknown, “Brian Lamb on the Diane Rehm radio show.,” One Book. One Author. One Hour., accessed April 21, 2019, http://booknotes.gmu.edu/items/show/2975. Brian Lamb poses with NPR host Diane Rehm in her radio studio at WAMU in Washington, D.C.